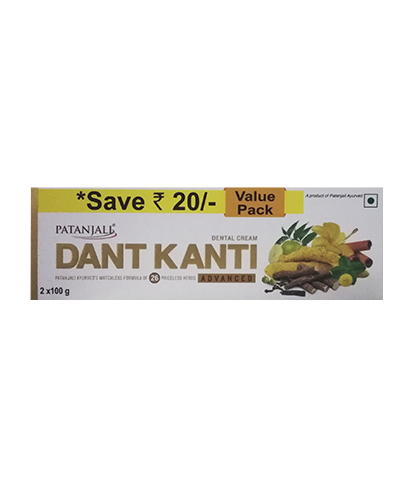 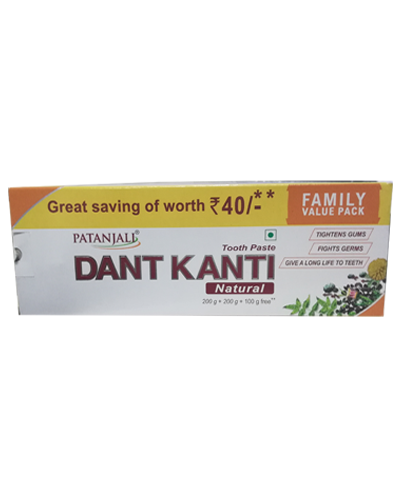 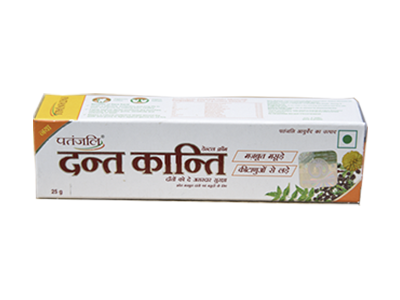 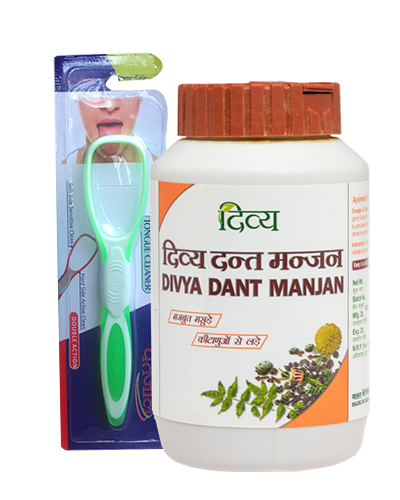 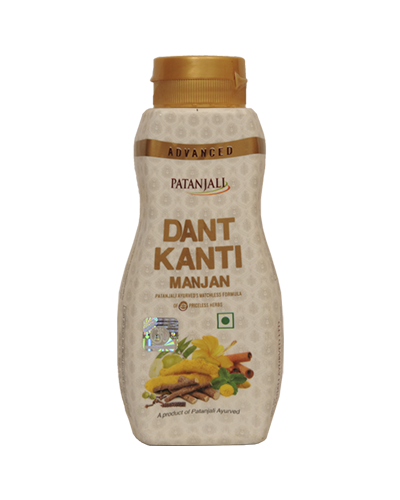 Improve oral health with Dant Kanti’s time-tested herbal ingredients. 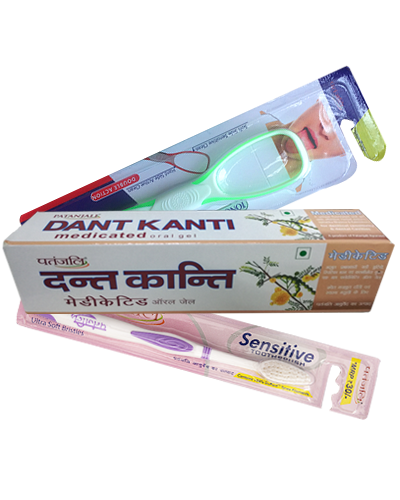 From offering dental protection to dental beauty, Dant Kanti works to guard and beautify your teeth. 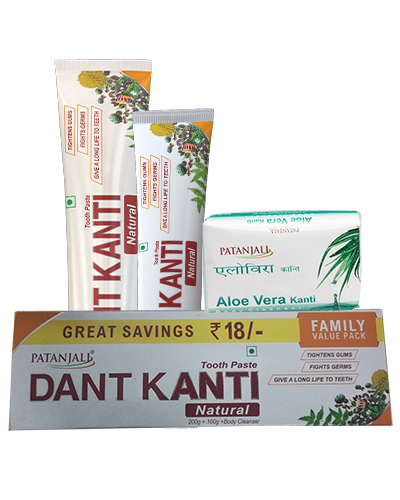 Packed with the goodness of nature, Dant Kanti dental cream offers health in a variety of ways. 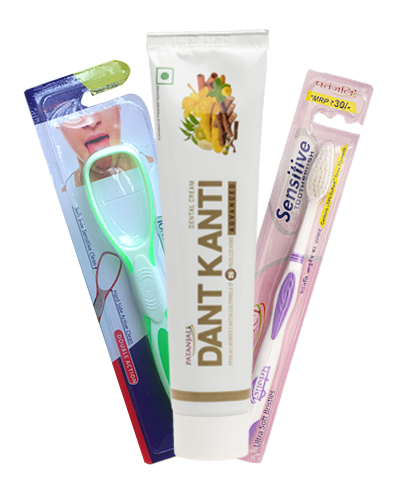 Akarkara and babul protect the gums; neem, timbaru, turmeric and cloves remove and offer protection from bacteria; pudhina and pipli refresh the gums; peelu and maju phal make gums stronger. 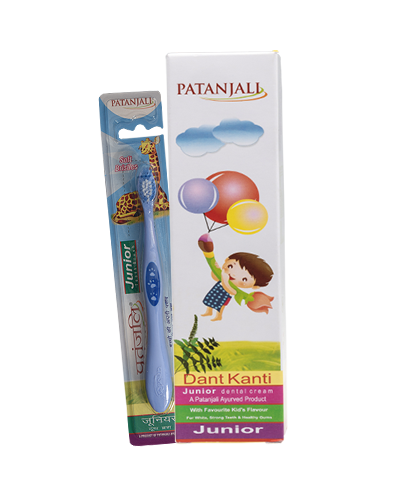 Dental problems such as pyria, gingivitis, and bad odour begin to diminish when used every day. 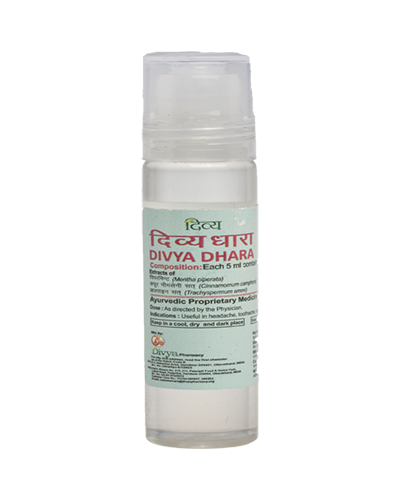 Calcium carbonate base Preservative: sodium benzoate- Q.S. 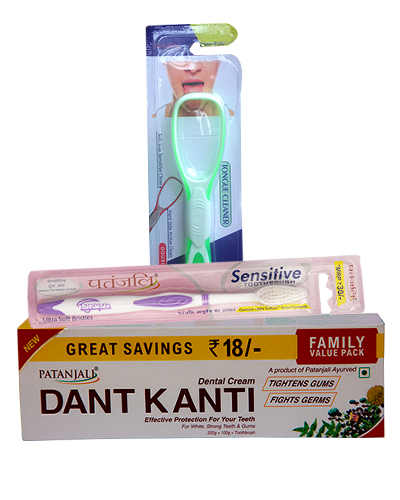 Excellent product........ 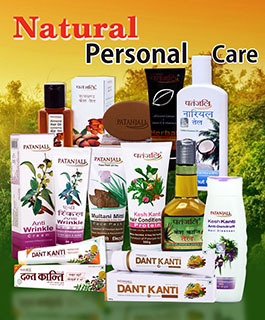 I never seen this type of product. 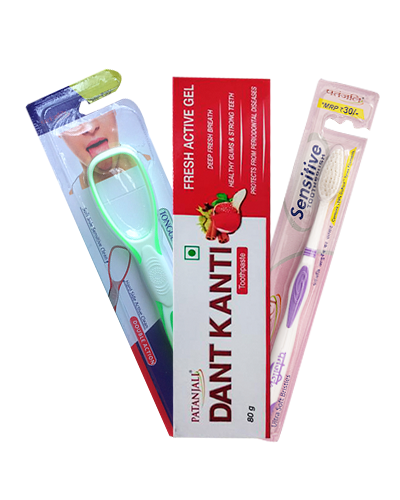 It gives amazing freshness and feeling.